She had been suffering from severe bronchitis for 6 weeks when she came to our office. Through NTT, she was found to be allergic to almost all the foods she was tested for, especially whole wheat, oat bran, bran flakes, etc. She was treated for all the known food allergies first and placed on a diet of only non-allergic foods. In less than two weeks, her bronchitis got better, as well as the cough, and her energy levels picked up. She was on disability leave when she came to our office. Three and a half months later she was working full-time. Changing weather conditions in the past few months have resulted in diverse medical conditions such as bronchitis, upper respiratory infections (URI), rheumatism, allergies, and asthma. Most of these conditions have risen to over 40 percent among patients aged 13 to 35 in the past four months, especially acute bronchitis which may result in a more serious health problem such as asthma or chronic bronchitis which weather experts believe can be caused from pollen. It is an inflammation of the lining of the bronchial tubes, the airways that connect the trachea (windpipe) to the lungs. This delicate, mucus-producing lining covers and protects the respiratory system (the organs and tissues involved in breathing). Bronchitis is divided into two types: acute and chronic. Acute bronchitis is also known as a chest cold. Acute bronchitis is the sudden development of inflammation in bronchial tubes the major airways into your lungs. It usually happens because of a virus or breathing in things that irritate the lungs such as tobacco smoke, fumes, dust, and air pollution. Bacteria sometimes cause acute bronchitis. The diagram above shows the sites of a range of respiratory infections. This image just deals with acute bronchitis. How does acute bronchitis affect the body? In acute bronchitis, cells that line the bronchi become infected. The infection usually starts in the nose or throat and travels to the bronchial tubes. When the body tries to fight the infection, it causes the bronchial tubes to swell. This causes you to cough. Sometimes it is a dry cough, but often you will cough up mucus (sputum). The inflammation also causes less air to be able to move through the bronchial tubes, which can cause wheezing, chest tightness and shortness of breath. Eventually, the immune system fights off the infection. Acute bronchitis usually lasts for 3-10 days. However, your cough and mucus (sputum) production can last for several weeks after the infection has cleared. Therefore, acute bronchitis must always be diagnosed by a doctor. Acute bronchitis also can be caused by breathing in things that irritate the bronchial tubes, such as smoke. It also can happen if a person inhales certain foods. How is Acute Bronchitis tested and diagnosed? Adults may take aspirin, acetaminophen, or ibuprofen to reduce fever and general feelings of illness, but children should take only acetaminophen or ibuprofen, not aspirin because children taking aspirin are at higher risk for Ryes syndrome. People with acute bronchitis, especially those who have a fever, should drink plenty of fluid. In children, very mild symptoms of limited airflow can be helped with cool-mist humidifiers or steam vaporizers. 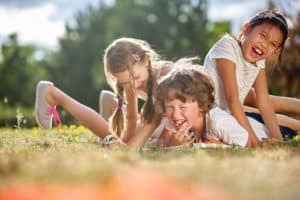 In more severely affected children and adults who are wheezing, inhaled bronchodilators, which widen the bronchi, can be used to open the airways and reduce wheezing. Cough medicines can be used to suppress a dry, disturbing cough, particularly when it interferes with sleep. However, the degree of effectiveness of these drugs is not clear. Also, a cough that produces a lot of sputum usually should not be suppressed. Expectorants may help to thin secretions and make them easier to cough up, but whether this measure is helpful is not clear. NOTE: Do not take any medication without consulting your doctor. 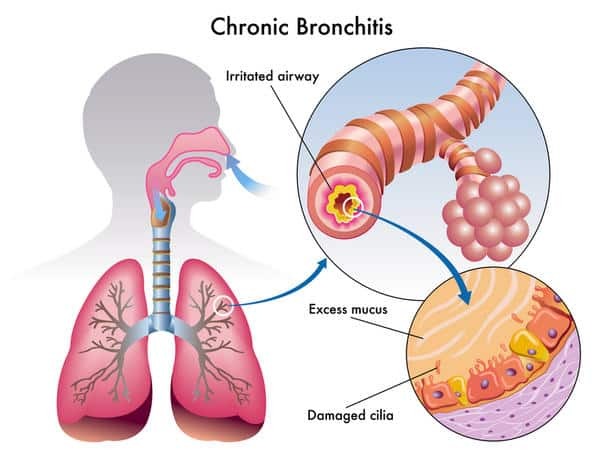 How does chronic bronchitis affect the body? 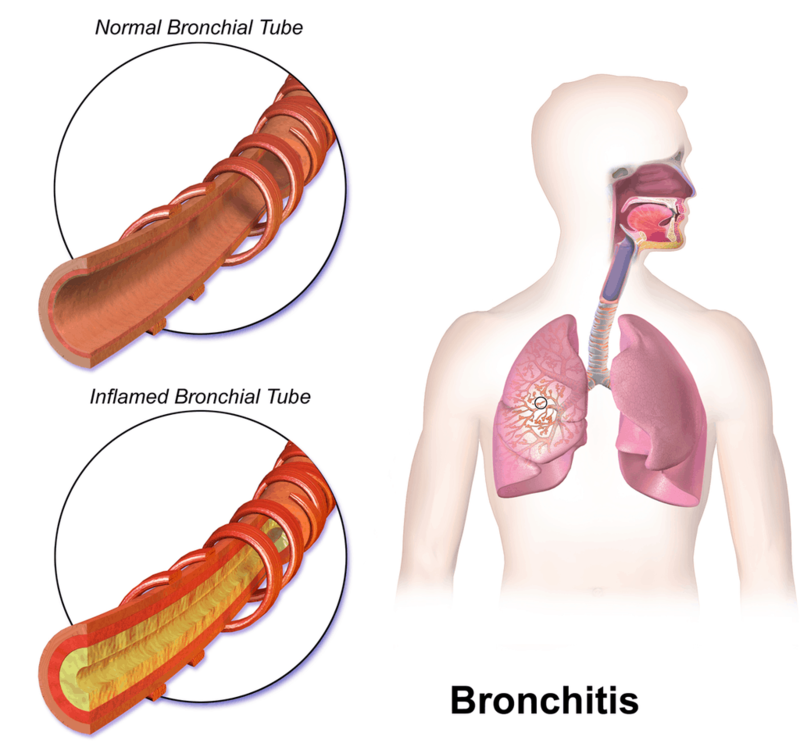 Chronic bronchitis affects the bronchial tubes, which bring air to your lungs. It is caused by a long period of smoking or inhaling other types of irritants. When you have bronchitis, the glands in your bronchial tubes inflame and begin to release more mucus than usual. The swelling restricts airflow, making it more difficult to breathe. After a while, constant inflammation takes a toll on your bronchial tubes, causing the glands to scar and create permanent damage to the lining of the tubes. Bronchitis is said to be chronic when it goes on for most days of the month for three months for two or more consecutive years, with no other underlying cause. 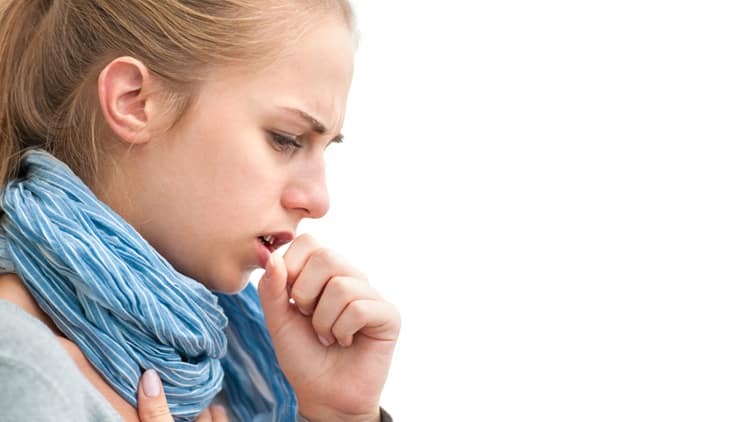 Cough is the most common symptom of chronic bronchitis. 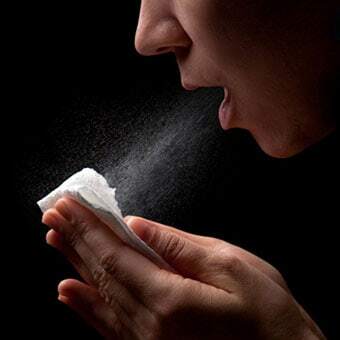 The cough may be dry or it may produce phlegm. Significant phlegm production suggests that the lower respiratory tract and the lung itself may be infected, symptoms which may also be concerning for pneumonia. The cough in chronic bronchitis persists for most days of the month, for at least three months, and at least two years in a row. Continued forceful coughing from chronic bronchitis may be painful and can make your chest and abdominal muscles sore. Coughing can be severe enough at times to injure the chest wall, break ribs or even cause a person to pass out (faint). During exacerbations (periods where the condition worsens) of chronic bronchitis, wheezing may occur because of the muscular tightness and inflammation of the airways. This may leave the affected individual short of breath. 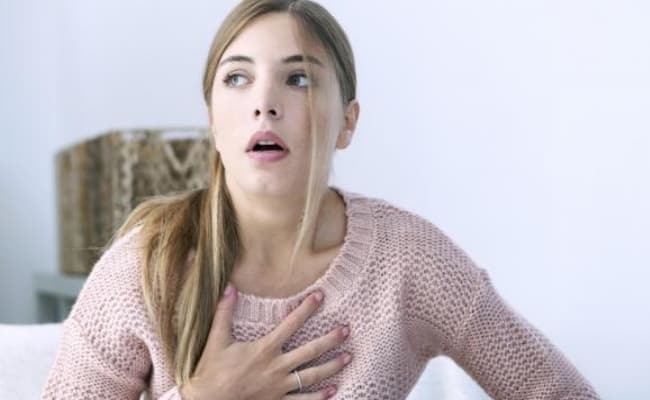 Asthmatic bronchitis symptoms include a combination of wheezing and shortness of breath, in addition to the other symptoms of chronic bronchitis. There can be many causes of chronic bronchitis, but the main cause is cigarette smoke. Statistics from the US Centers for Disease Control and Prevention (CDC) suggest that about 49% of smokers develop chronic bronchitis and 24% develop emphysema/COPD. Many other inhaled irritants (for example, smog, industrial pollutants, and solvents) can also result in chronic bronchitis. Viral and bacterial infections that result in acute bronchitis may lead to chronic bronchitis if people have repeated bouts with infectious agents. 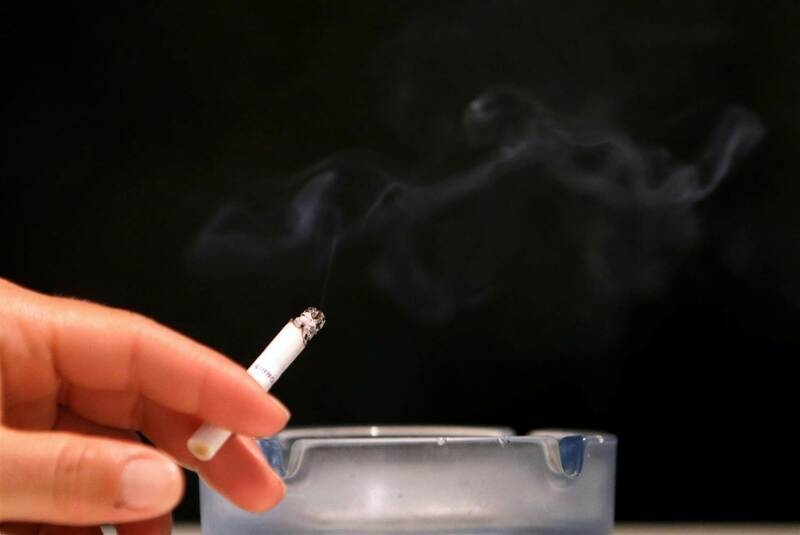 Also, underlying disease processes (for example, asthma, cystic fibrosis, immunodeficiency, congestive heart failure, familial genetic predisposition to bronchitis, and congenital or acquired dilation of the bronchioles, known as bronchiectasis) may cause chronic bronchitis to develop, but these are infrequent causes compared to cigarette smoking. How is Chronic Bronchitis tested and diagnosed? In making a diagnosis of chronic bronchitis, your doctor will begin by conducting a thorough physical examination, recording your medical history and asking about any symptoms you are experiencing. Pulmonary Function Testing (PFT). 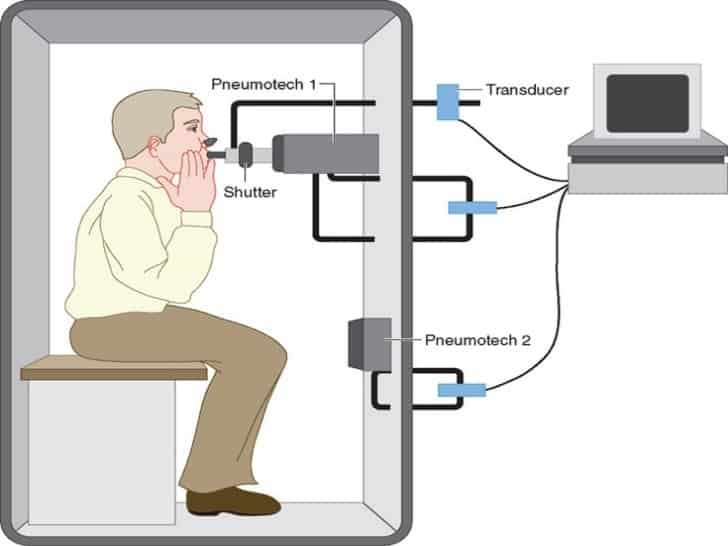 This test involves a series of breathing maneuvers that measure the airflow and volume of air in your lungs. This allows your doctor to objectively assess the function of your lungs. High-Resolution Computed Tomography (HRCT). This is a special type of CT scan that provides your doctor with high-resolution images of your lungs. Having an HRCT is no different than having a regular CT scan; they both are performed on an open-air table and take only a few minutes. Chest X-Ray. Chest X-rays can help confirm a diagnosis of chronic bronchitis and rule out other lung conditions. Sputum Examination. Analysis of cells in your sputum can help determine the cause of some lung problems. The goal of therapy for chronic bronchitis is to relieve symptoms, prevent complications and slow the progression of the disease. Quitting smoking is also essential for patients with chronic bronchitis since continuing to use tobacco will only further damage the lungs. Bronchodilator Medications — Inhaled as aerosol sprays or taken orally, bronchodilator medications may help to relieve symptoms of chronic bronchitis by relaxing and opening the air passages in the lungs. Steroids — Inhaled as an aerosol spray, steroids can help relieve symptoms of chronic bronchitis. Over time, however, inhaled steroids can cause side effects, such as weakened bones, high blood pressure, diabetes, and cataracts. It is important to discuss these side effects with your doctor before using steroids. Antibiotics — Antibiotics may be used to help fight respiratory infections common in people with chronic bronchitis. Vaccines — Patients with chronic bronchitis should receive a flu shot annually and pneumonia shot every five to seven years to prevent infections. Oxygen Therapy — As a patient’s disease progresses, they may find it increasingly difficult to breathe on their own and may require supplemental oxygen. Oxygen comes in various forms and may be delivered with different devices, including those you can use at home. Surgery — Lung volume reduction surgery, during which small wedges of damaged lung tissue are removed, may be recommended for some patients with chronic bronchitis. Pulmonary Rehabilitation — An important part of chronic bronchitis treatment is pulmonary rehabilitation, which includes education, nutrition counseling, learning special breathing techniques, help with quitting smoking and starting an exercise regimen. Because people with chronic bronchitis are often physically limited, they may avoid any kind of physical activity. However, regular physical activity can actually improve a patient’s health and wellbeing.NOTE: Do not take any medication without consulting your doctor. By clearing food and environmental allergens from the protocol, we strengthen the immune system, improve digestion and absorption. This allows the body to get the necessary nutrients, which are essential for life. It certainly is nice to find great posts like this. I actually liked it. This is a Great post. All the information about Chronic and acute bronchitis is explained very well. That’s a great post! I really liked reading it. Thank you so much 🙂 . Please don’t forget to subscribe to our blog and you will receive mails once we published new blogs. Thank you 🙂 . Please don’t forget to subscribe to our blog and you will receive mails once we published new blogs. Truly compelling details that you have said, thank you for setting up. Hi, thank you for your comment ???? We are looking forward to hearing from you on our next blogs. Please don’t forget to subscribe to our blog and you will receive mails once we published new blogs. I’m also writing to let you understand what a nice encounter our girl had checking your site. 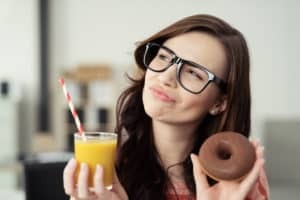 She figured out too many things, including what it’s like to have an ideal giving mindset to make other folks with ease learn specific hard to do subject areas. You really surpassed visitors’ desires. Many thanks for presenting those precious, healthy, edifying and as well as unique tips about your topic to Emily. Just wanna remark that you have a very nice web site , I enjoy the design it really stands out.